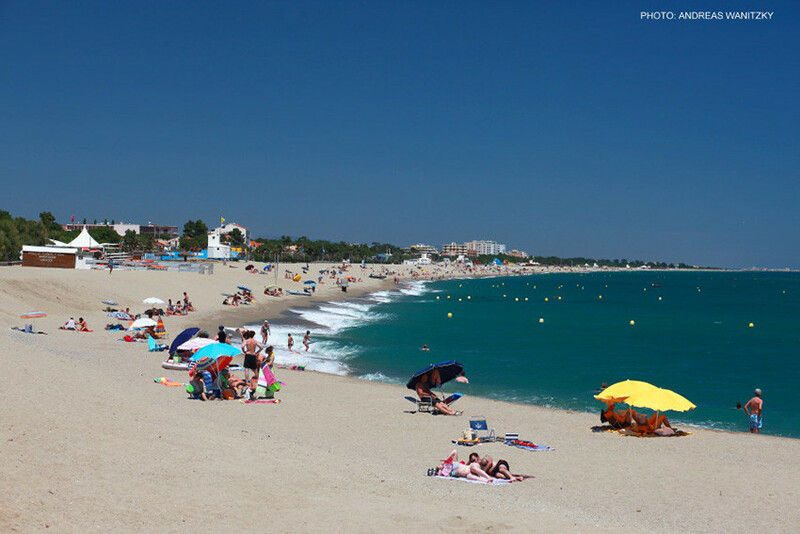 There are lifeguards at the beach from May through September, there are child-care centers and facilities for all kinds of water sports. Dogs' access to the beach is restricted (further information at the Tourist Information). 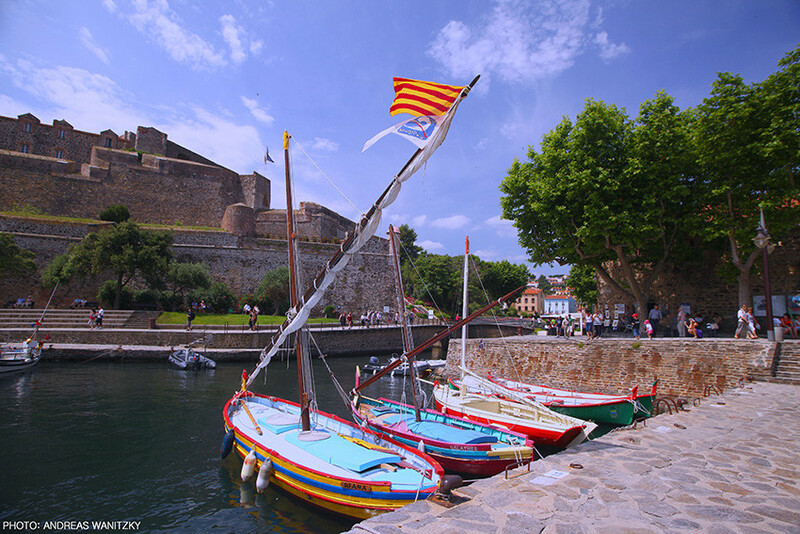 From sea-level to an altitude of 2500m, the Pyrénées-Orientales region offers a variety of landscapes and unique sensations! There are magnificent tourist, cultural and natural sites to visit. 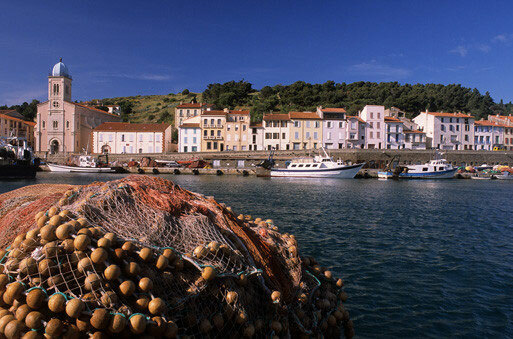 Like, for example, the old fishing village Colliure, famous all over the world for its light and for having been painted by Picasso, Matisse and otheres – but also famous for its anchovies and other specialties. 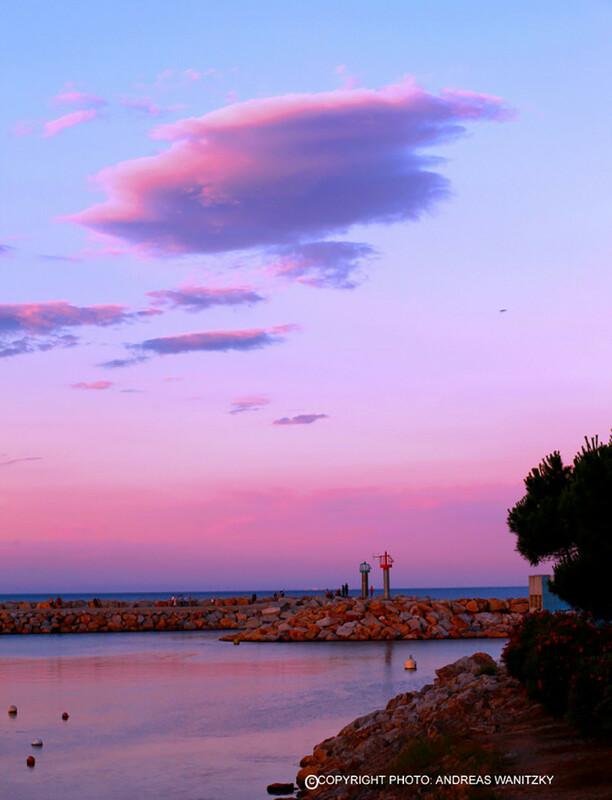 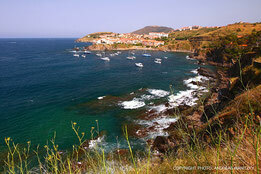 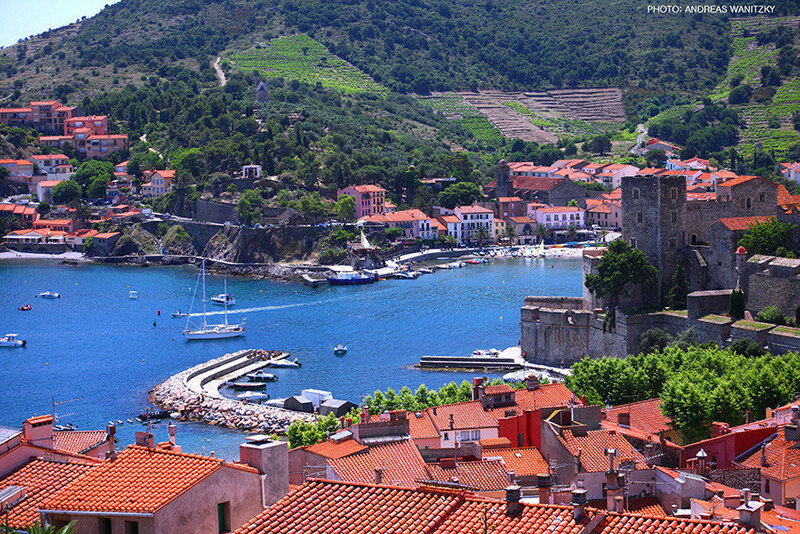 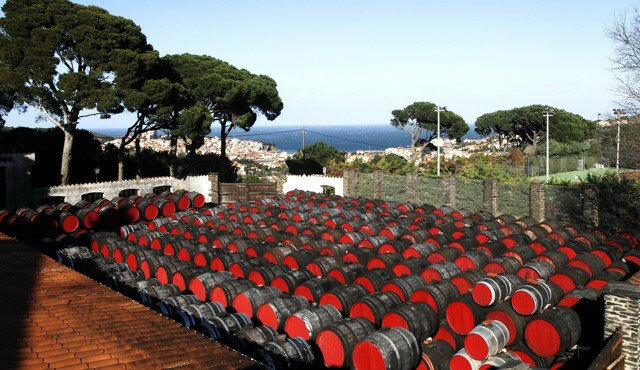 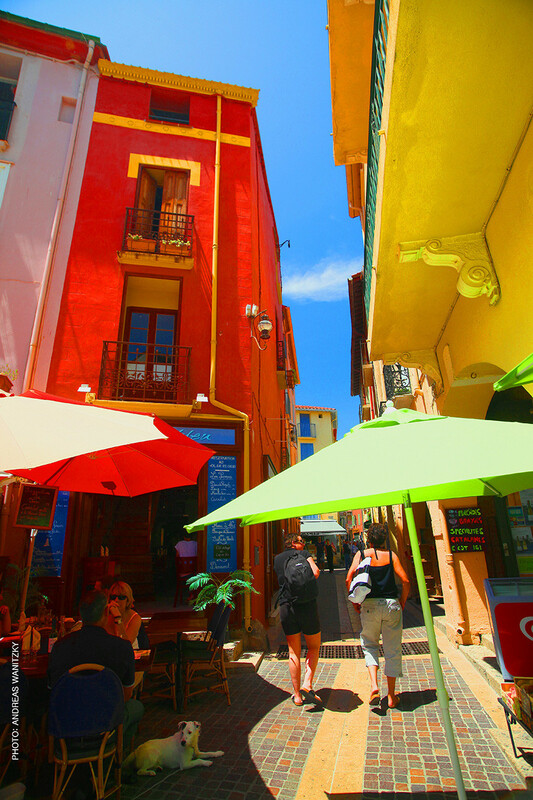 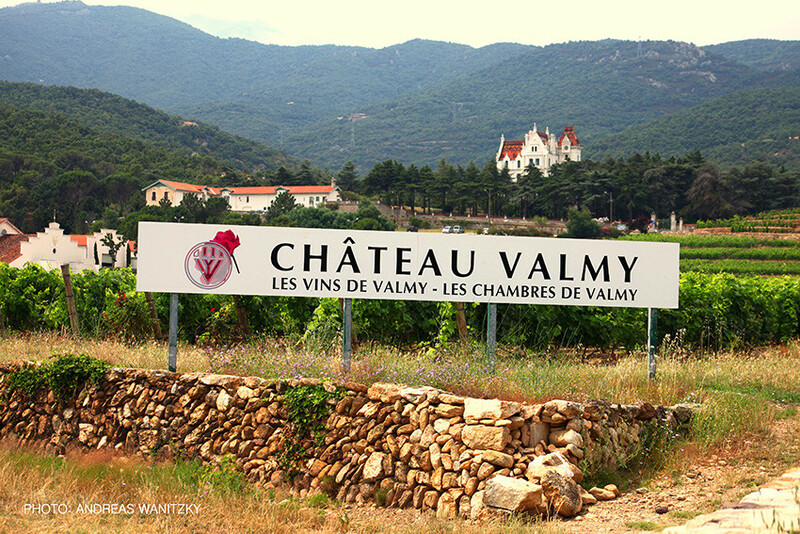 Banyuls: wonderful beaches and wine cellars where the famous natural sweet wine of Banyuls is produced. 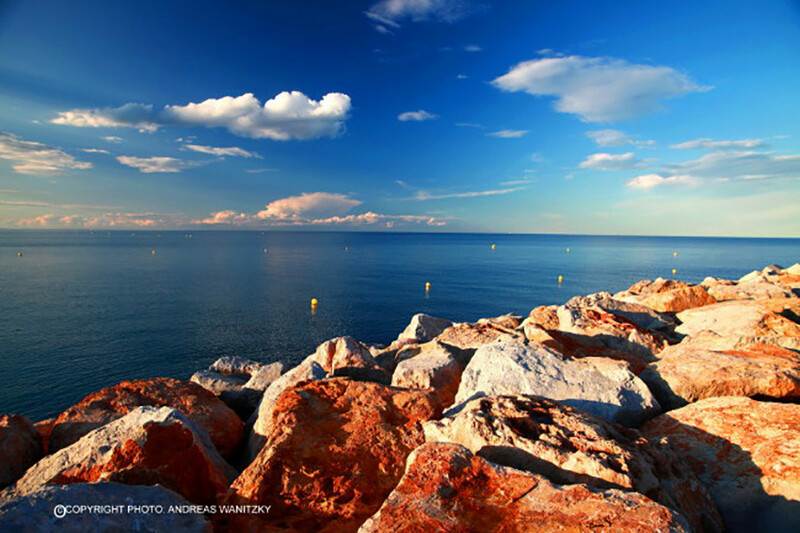 The "Côte Vermeille", as the stretch of coastline from Argelès to Spain is known features small bays, nature reserves teeming with fish, ideal for snorkeling, a rocky coast and beautifully kept, terraced vineyards. 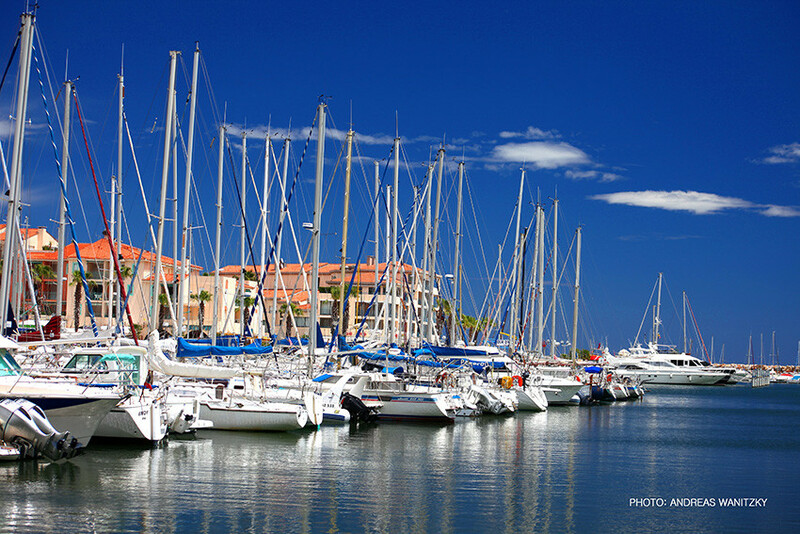 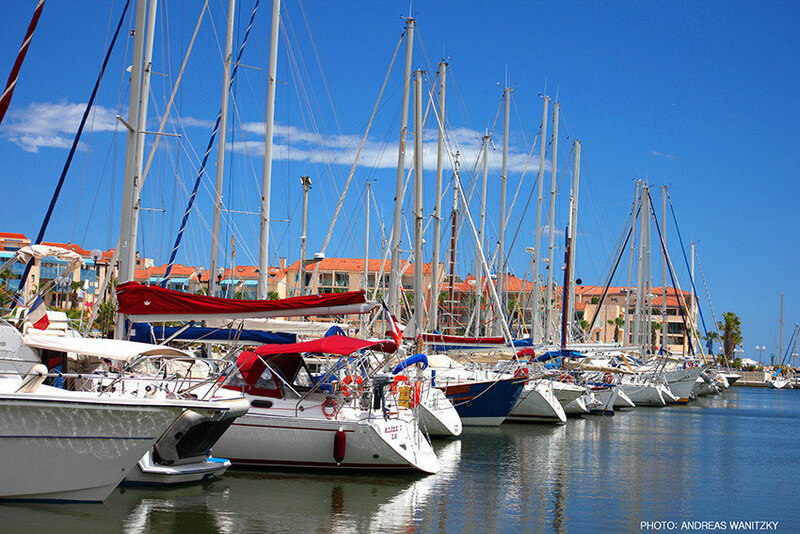 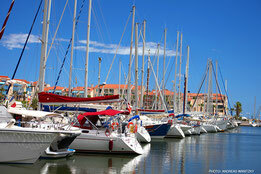 In Argelès-sur-Mer's Marina (10mn walking) you can take scuba diving courses, rent boats or go on excursions on the sea. There are also fisherman who sell the days' catch directly upon arrival at the port. 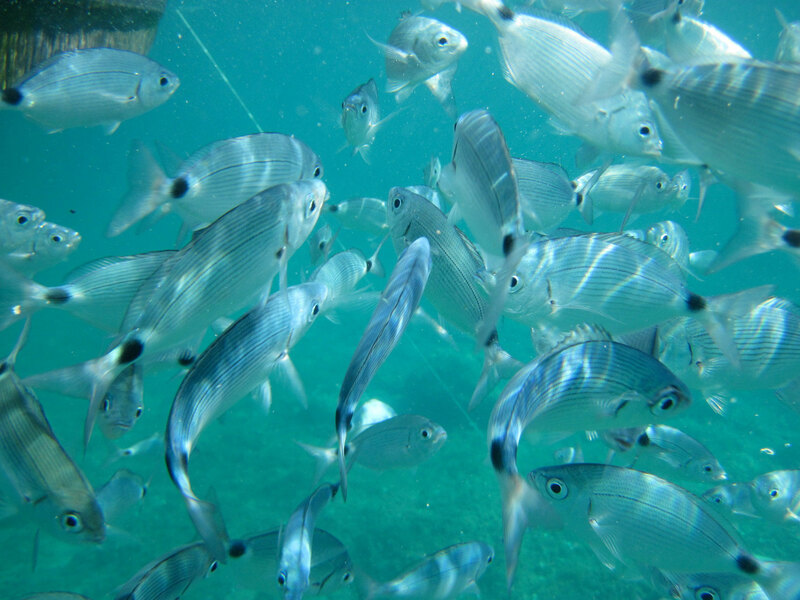 Port Vendres is a large fishing port famous for its fish market and auction hall. 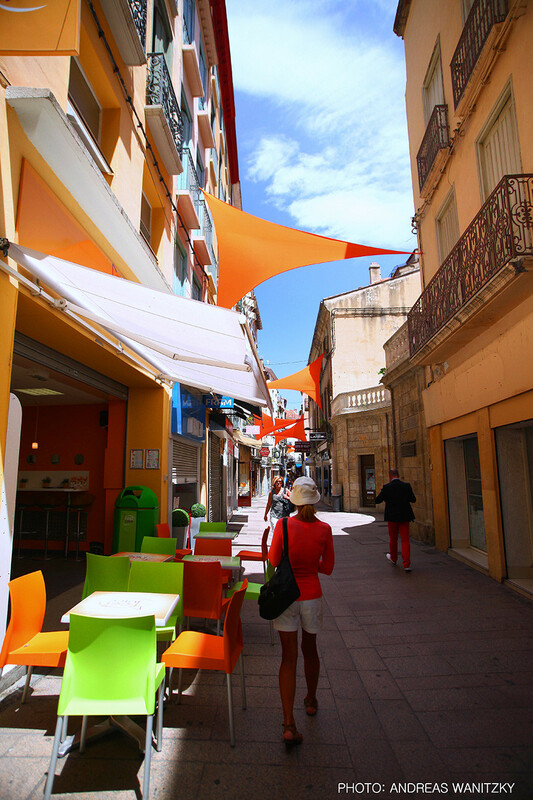 A variety of colorful markets throughout the region let you discover Catalan gastronomy. 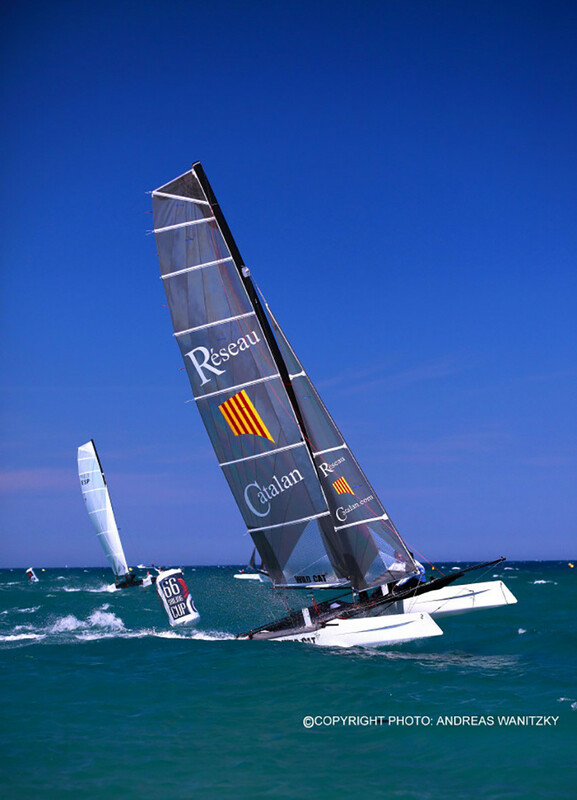 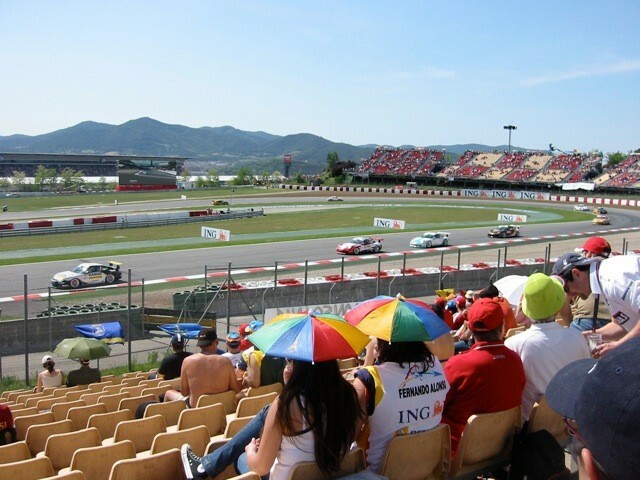 Or make a quick trip to Spain (30km) or Andorra (160km).